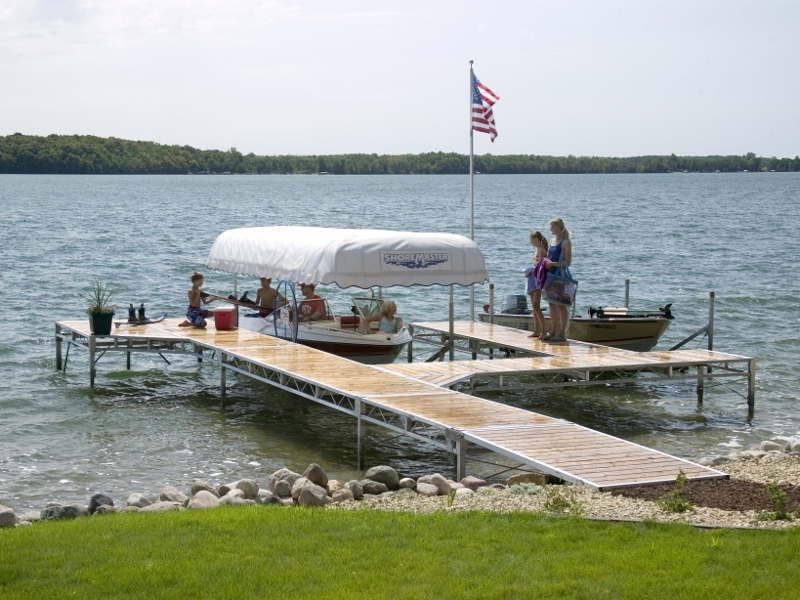 Simple-to-use Dock Frames connect to each other by hand. 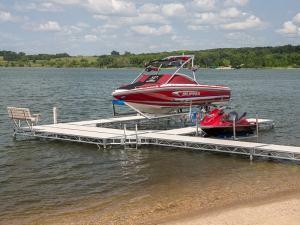 5-Sided Dock Legs provide three points for unmatched dock stability and safety. Flush with the top of the dock. No posts above the dock level.